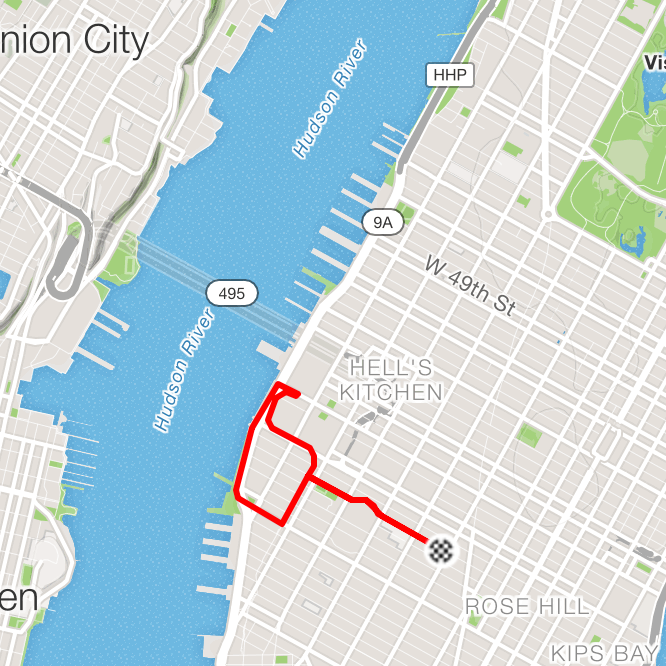 A 5k route from the MOXY hotel taking runners along High Line Park and down the Hudson River Pathway. 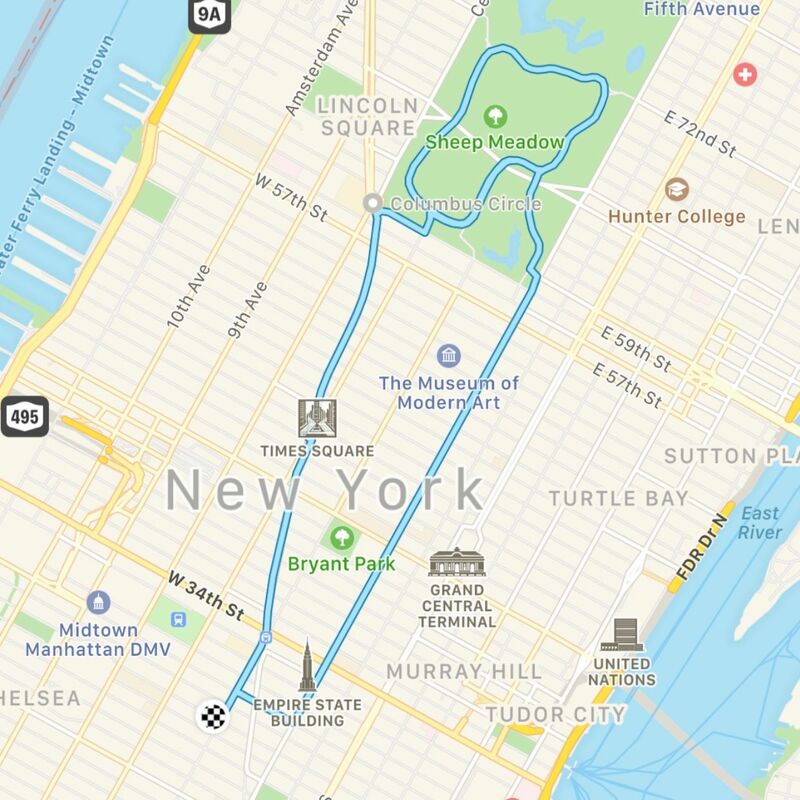 A 10k route from the MOXY hotel taking runners up Broadway, through Times Square, and into NYC's picturesque Central Park and it's Lower Loop. Runners return via 5th Avenue.